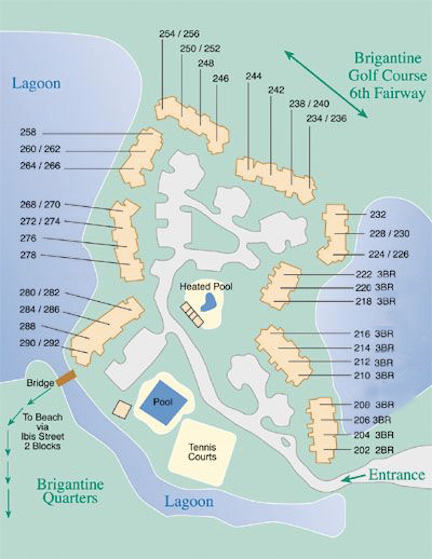 The Brigantine Quarters check-in facility is conveniently located at the Island Management Office just outside of Shipyard Plantation. Turn by turn directions are listed to the right. If using a GPS navigation system, use the following address: 1012 William Hilton Parkway, Hilton Head Island, SC 29928. We are located in the same Plaza and share the parking lot with Panera Bread. Once you turn into our parking lot continue to the back of the Plaza and look for the Villas Check In sign that will direct you to the Island Management Office and the Brigantine Quarters Check In. The Island Management office will open at 3:30 PM on Saturdays for check-in. Early check-ins are not permitted. Should you arrive after 6pm on Saturday or on Sunday when we are closed, you can retrieve your check-in package from our lock box located on the outside of our office building. The combination to the lock box will be printed inside of the confirmation letter you will receive from our office prior to your stay. As always, if you need any assistance after hours, please call 843-247-1949 or 843-247-1950. 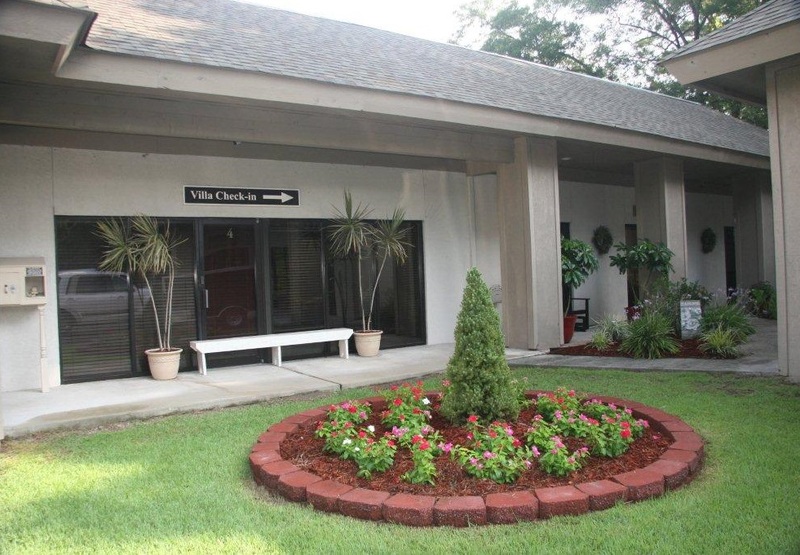 Once you have checked in you are only a short drive away from your vacation home. Our office also offers information on current events and happenings on and around Hilton Head Island. 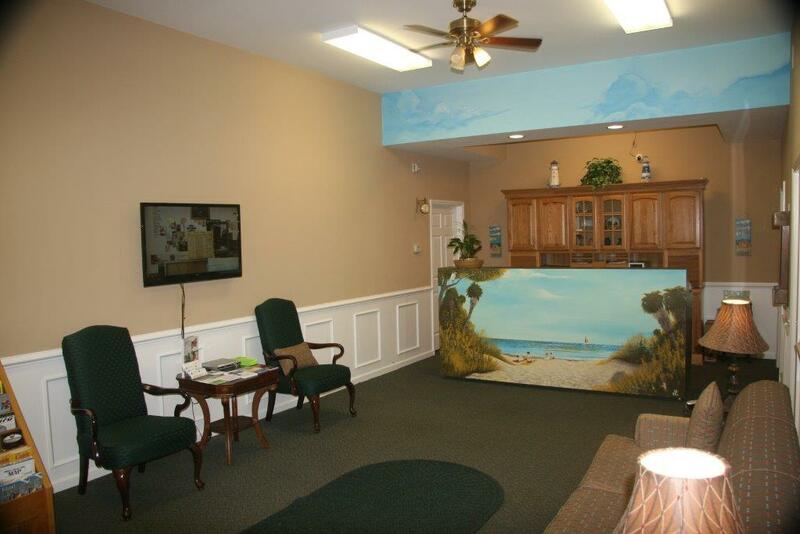 Our staff is ready to assist you in making your Hilton Head vacation relaxing and fun! As always, if you need any assistance after hours, please feel free to call us at 843-247-1949 or 843-247-1950 or you may fax us at 843-842-3677. We look forward to seeing you soon! Driving Directions to the check-in office. ~ From I-95, take exit #8 to Hilton Head Island (Hwy 278). ~ Go East on Hwy 278 until you go over two bridges which bring you onto the Island. ~ Once you are on the island, stay in the right lane to Hwy 278 Business. ~ After passing mile marker #10, go 6/10ths of a mile and turn right into 1012 Business Park. (In the same parking lot as Panera Bread). 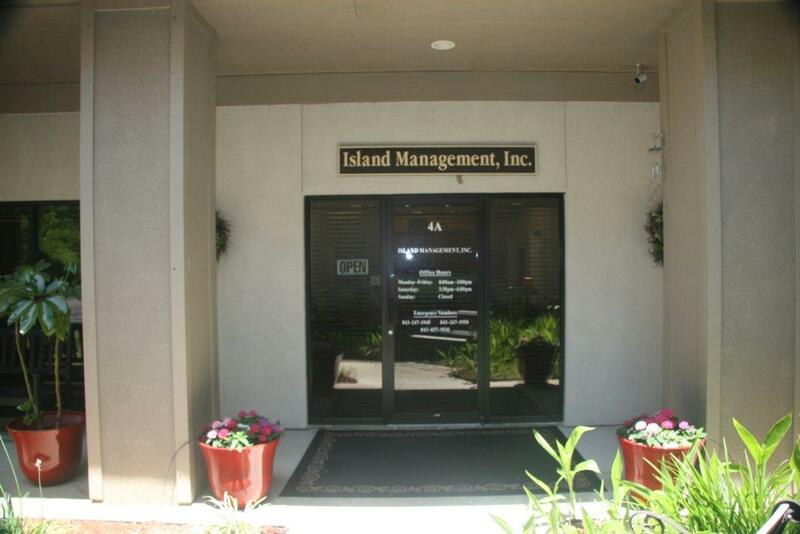 ~ Island Management’s office is in the back of the parking lot in Suite 4A.